Since March 7th APEXBlogs.info didn't pick up new blog posts anymore. Thanks for everybody mailing me, telling me or sending me feedback about the issue. It's nice that many people "missed" APEXBlogs... I'm sorry it took me some long to look into the issue. 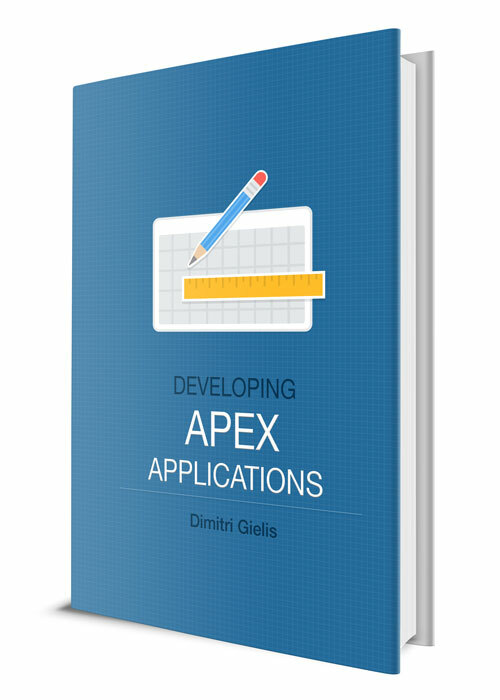 Over 20 new posts are included now in APEXBlogs, so happy reading again!